Natural stone lovers get natural stones that are quarried from the earth and processed at stone processing factories. As end users, natural stone (marble, granite, limestone, quartzite, and sandstone) enthusiasts are not supposed to have finished and processed stone directly from the quarries. Stone engineers get solid blocks from quarries to cut them into slabs at stone processing factories. Then, the process of stone finishing starts. 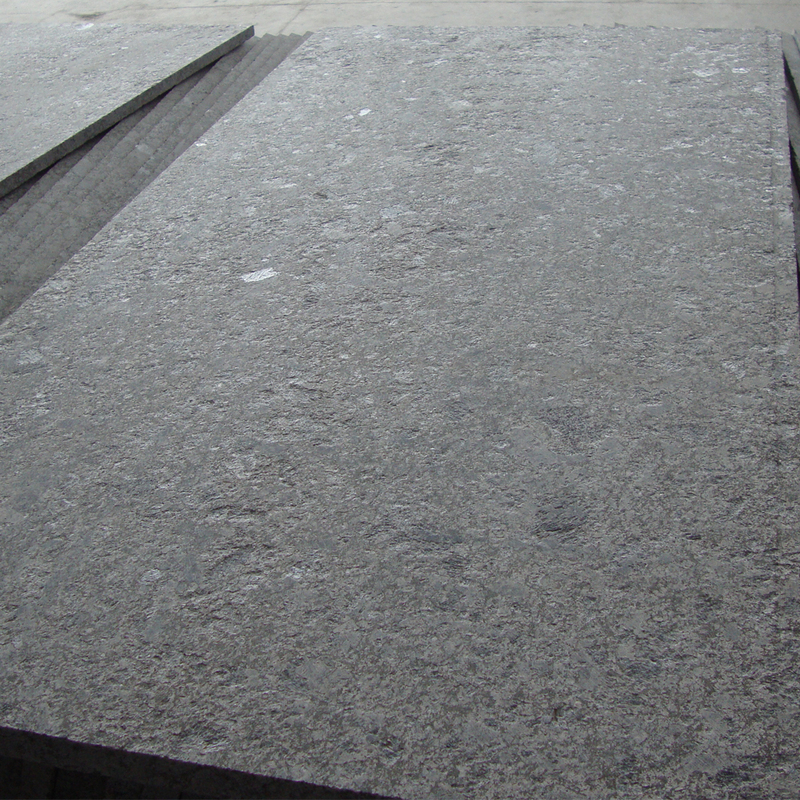 This process is done to make all stone types quite suitable for various construction applications. 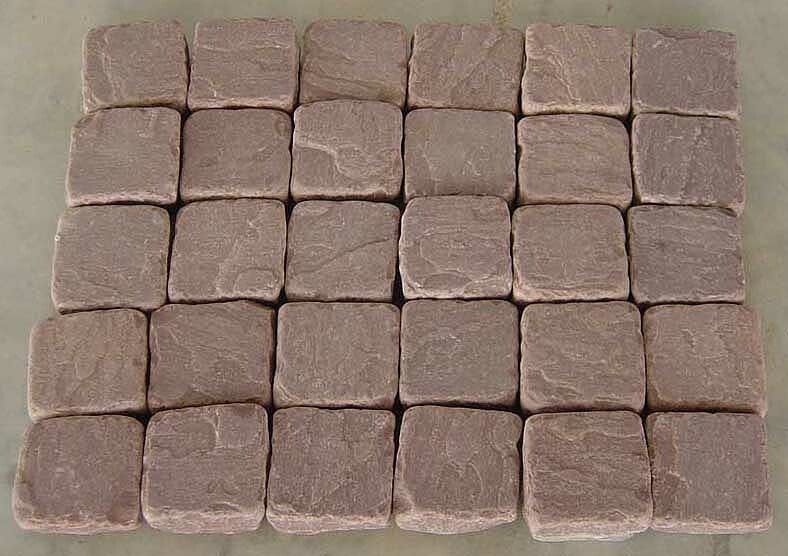 End users buy a variety of stones available in many finishes. All stone lovers are not the same, so are their needs. That is why natural stone finishes vary from customers to customers on the basis of their needs. ⦁ It makes the stone slip-resistance. ⦁ It offers the stone a high reflection. ⦁ It affects the color of natural stone. ⦁ It also softens and intensifies the white color. 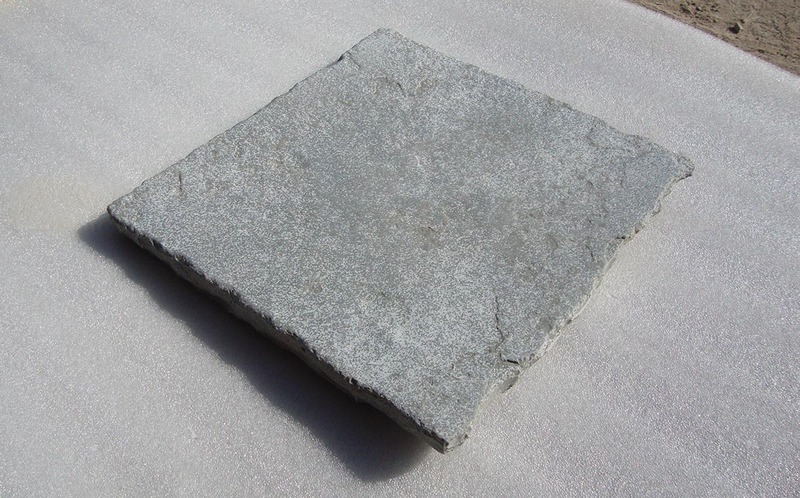 Natural stone finish is essential for end users to pick the best natural stones that are quite suitable for an intended interior and exterior decoration use. Riven finishing: This textured finish is useful for shining slate and quartzite tiles. This finish comes when natural blocks are separated along their cleavage line. 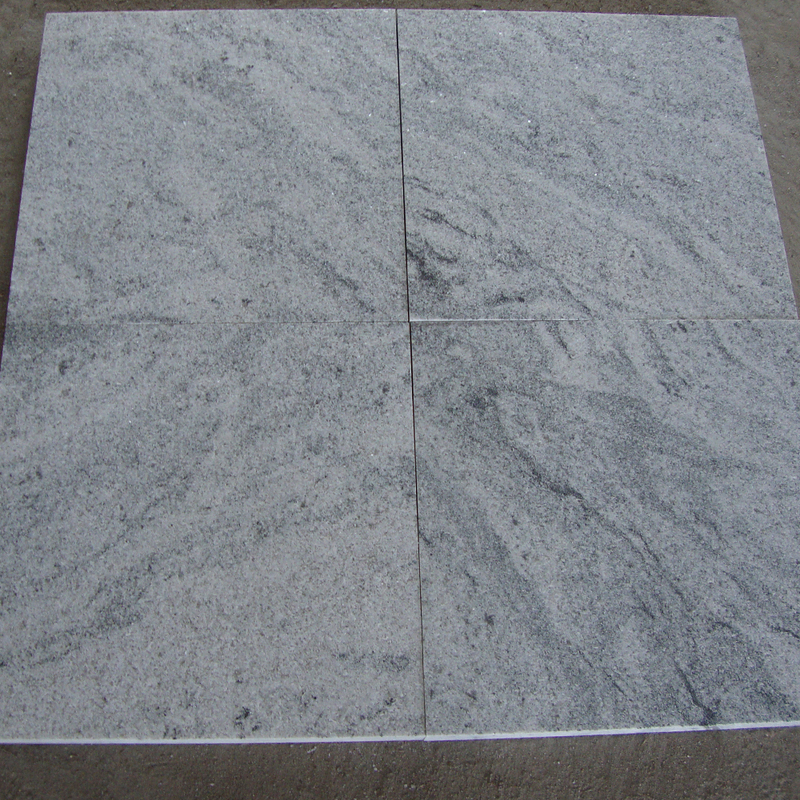 This finish is also famous by other names, such as river cleft, natural cleft, or split face. Swan finishing: It is concerned with the cutting of the stone into tiles with a gang saw or block cutter. 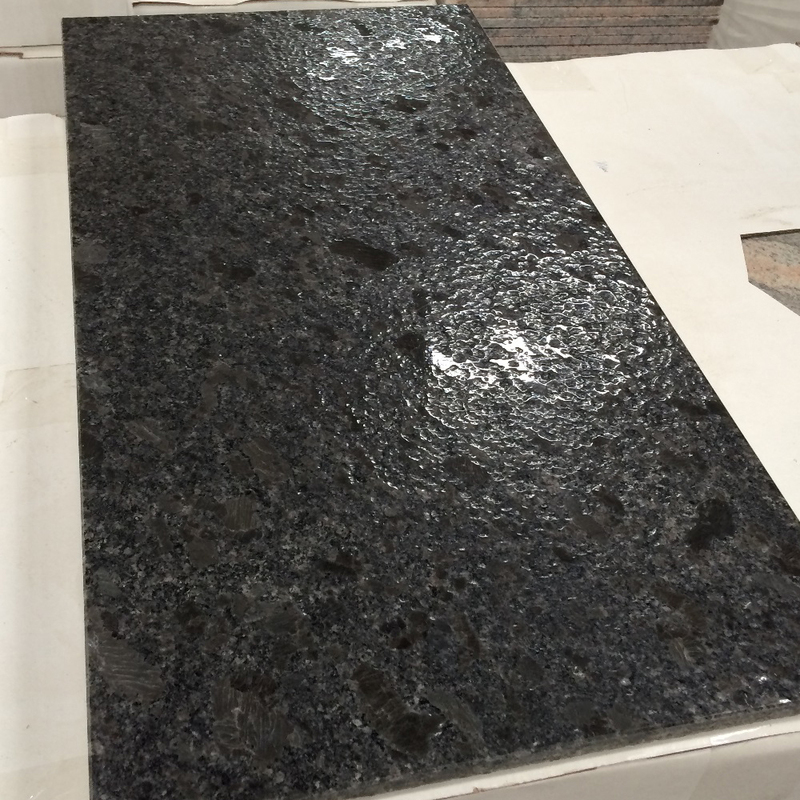 Granite, slate, and sandstone come in this finish for decorating walls, pavements, patios, garden landscaping, and gate entries. Honed finishing: It is good for having a matted and smooth surface with lighter shades. 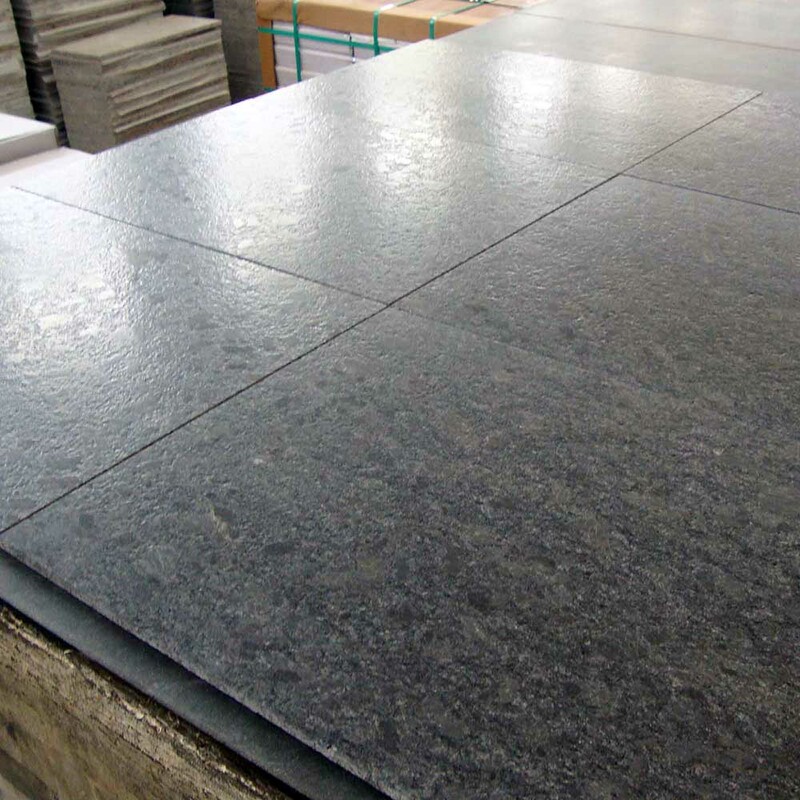 It is good for granite, marble, limestone, slate, and travertine used for heavy traffic floors, stairs, and thresholds. Polished finishing: It is concerned with a glossy surface that comes from the use of abrasive materials. 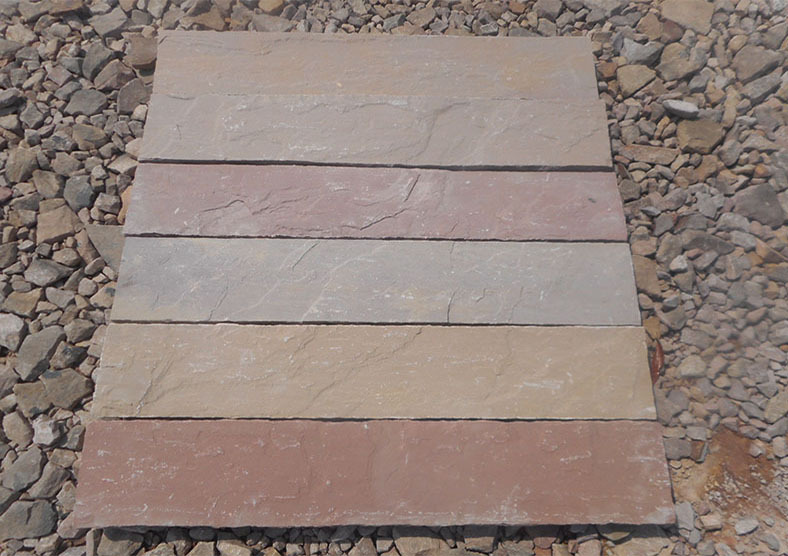 It is good for polished marble, travertine, granite, and limestone to emphasize natural colors and grains. Satin finishing: This finish falls between polished and honed finishes that is not matte and reflective. This finish is not very common. Brushed finishing for a rough appearance. In all corners of the world, you can expect a wide and exhaustive variety of stone products processed with a natural stone finish for multiple purposes. You can also expect a natural stone finish of your preference on any stone type with Indian stone suppliers and producers. 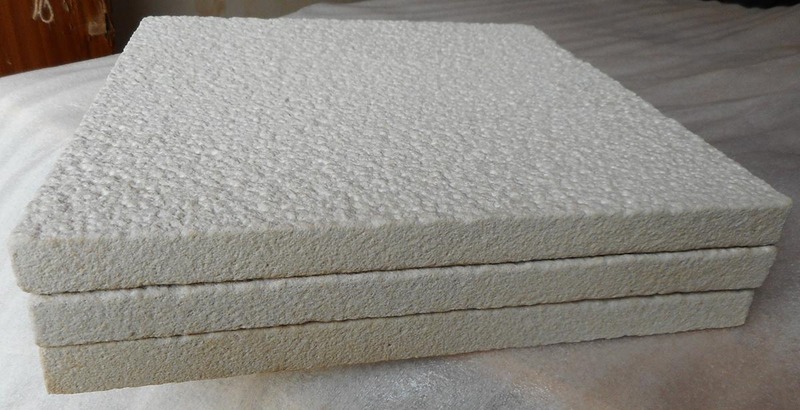 There are lots of natural stone suppliers and exporters in India rendering you the right guidance for determining the best finish for your upcoming project. Regatta Universal Exports is one of them. 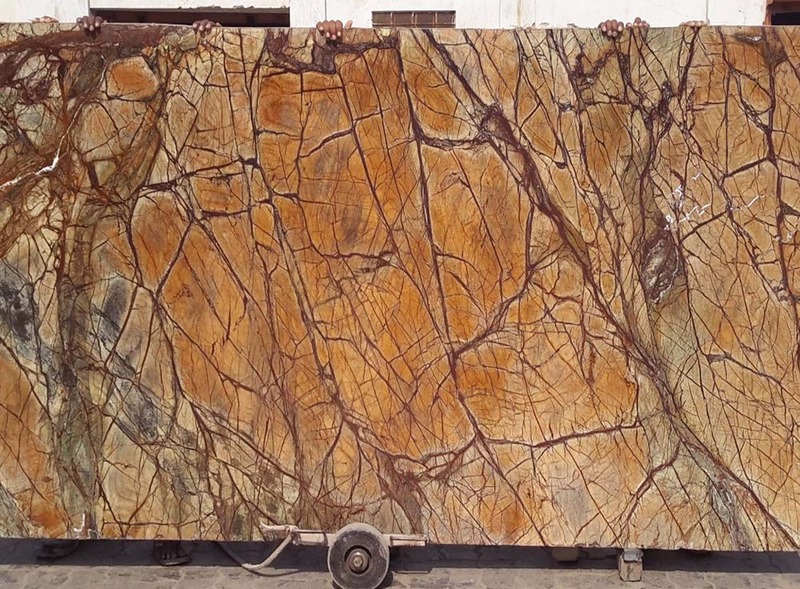 This Indian stone expert answers all queries on different natural stone finish types, their uses, and optional applications.